They're scrappers from the production run. Every once in a while, the scrapper sellers will stamp a PP on there to make it seem more legit. I'll be disappointed if there's no windows up on the boards at this year's event, because of this. Nasubionna and DitzyDreamer like this. 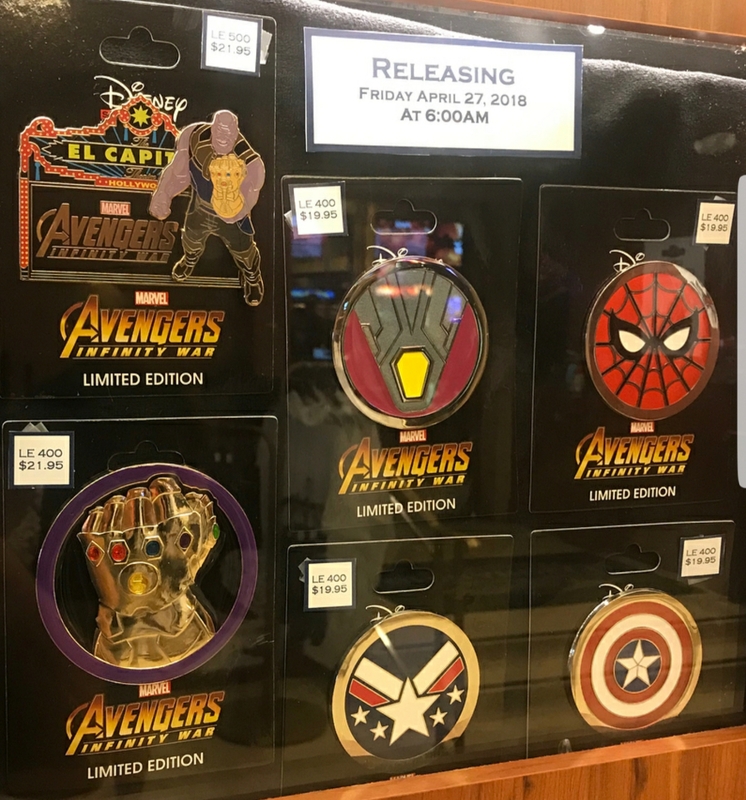 “New game pins in HKDL! Fruits and vegetables theme! Omg, these HKDL game pins are cute! Ooh these look so much nicer than they appeared to be on the poster! Me too! Need everything Infinity Gauntlet! The other 4 emblems are so meh. I love the pumpkin alien!! Those game pins are adorable! I found a seller for Sadness and Judy. Though the comments on Instagram say they're out of 18? So Nick is pretty much guaranteed, Joy is also very likely! And probably matching pins for the others (Buzz/Woody for LGM, Lilo for Stitch, etc.) Well have to keep an eye out for updates. watzshakinbacon, Purplemandms and MerlinEmrys like this. Ok, I pride myself in knowing a lot about pins, but somehow "Hong Kong game pins" have slipped my radar. Does it work like Japan? Where they are prizes for losing the carnival style games? How much does each game cost? Ooooh, I can't wait to see what the others will be! Jack Skellington, DitzyDreamer, raikipins and 3 others like this. I am soooo going to spend so much money in HKDL... those postcards would be so perfect in a scrapbook. TinyTink, krand1276 and MerlinEmrys like this. Yes, I noted two PP ursulas were up for sale. The others appear to be pre-sales with the seller anticipating their ability to obtain the pins. The feedback on the PP seller suggests at they're a scrapper seller. I swear them earlier as well. Also, their description says they traded it in Walt Disney World. Which is wrong on several fronts. Hahah! Based on how fast Hades Windows of Evil sold out yesterday and the very active selling on the auction site, what are the chances DLR implements wristband rules for Ursula and other window's releasing? Have they ever done that for a standard release? I know they did it for the Vault ones. But haven't heard of it for others. The Windows are the new 60th Diamonds. The first 2 Diamonds were easy to get. Then people caught on and by the 3rd it was chaos. The Windows are following the same pattern. DitzyDreamer and krand1276 like this. Thanks for weighing in... I also see the same pattern as 60th diamond countdowns. Wasn't sure if I was just over analyzing. With wristbands rules, I would think doing pick-ups for Ursula would be difficult if not impossible? Though, no offense to the Cali peeps here, but I think the shark force is much stronger on that side of things. I don't think the WDW sharks are as plentiful or persistent. Sami, DitzyDreamer, krand1276 and 2 others like this. I agree Merlin. Plus, the is a surge of people doing legit pickups at cost. I see it all over social media. It's great but makes the pins sell faster. I also see many regulars at the park including a husband and wife team who each buy two pins of everything at every store. I know they sell them for profit. Some day it will come down to wristbands or a way for Disney to track sales, like they scanned our AP's to make sure we only got one Lunar New Year button. Hee hee. Am I the only one who giggled that you took Walt's name in vain? Or am I just too new to know that this is a thing? That's a great price, I paid 95 for mine!